This choir rehearses Wednesday nights during the school year from 7:00-8:30 PM. Anyone from 7th grade through adults interested in “Making a Joyful Noise to the Lord” is invited to attend. You need not have a wonderful voice, only the desire to enjoy the music and fellowship. The choir has become a close-knit family and shares their joys and sorrows. They are always hoping to enlarge that family and welcome newcomers! They also have two fun parties a year. 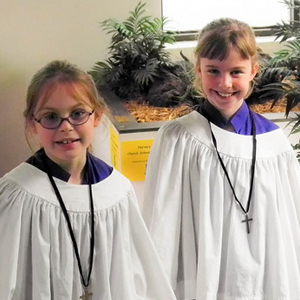 The children up to third grade sing on Sunday mornings during the school year as part of Church School . Older elementary age children sing for some special occasions over the course of the year. Their rehearsals are individually scheduled. Parents, please consider how much singing and music feed the souls of young people, and plan to help them take part. 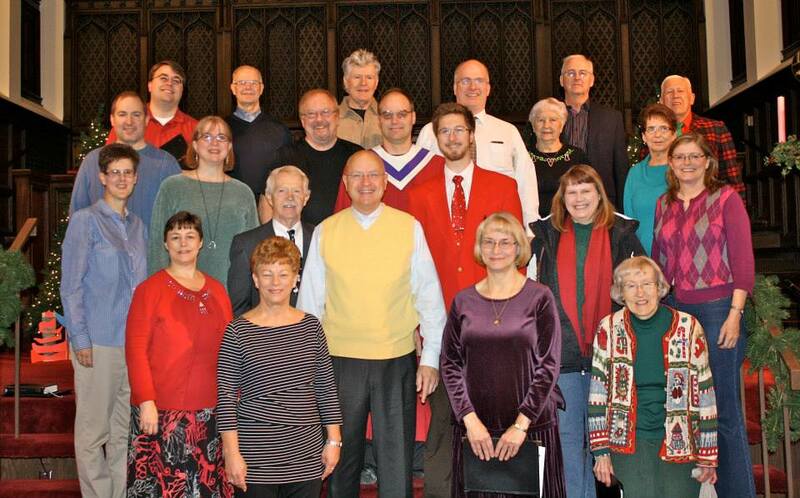 This choir meets Sundays at noon in the back balcony of the sanctuary. This is an intergenerational group, ranging in age from 10 to 85. Newcomers are always welcome. 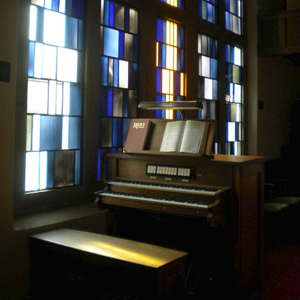 First Central Church is home to a 3000-pipe Aeolian-Skinner organ, a 7-foot Yamaha concert grand piano, a harpsichord and a marimba which are used to accompany services. 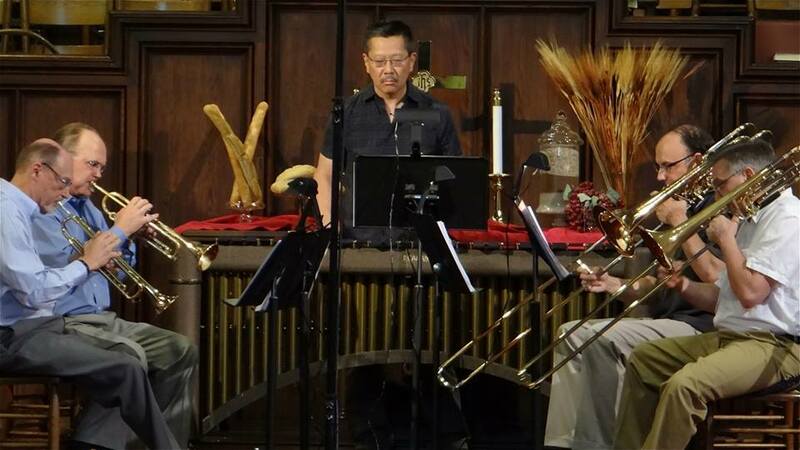 Both volunteers and professionals regularly sing or play solos for Sunday morning worship, and we often have musicians from outside the congregation join us. 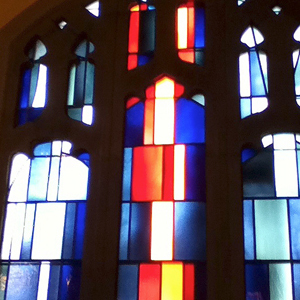 This contributes to a wide variety of music for worship. Listen to our organ. Several community organizations rehearse and perform at First Central, including the Omaha Chamber Music Society and MasterSingers. Concerts, clinics, and classes are welcome in our facility as schedule permits. Contact our office for information.